for $314,000. The lot size is 0.260 Acre(s). Property is being sold for land value. Property is 85'x167' and zoned R10. 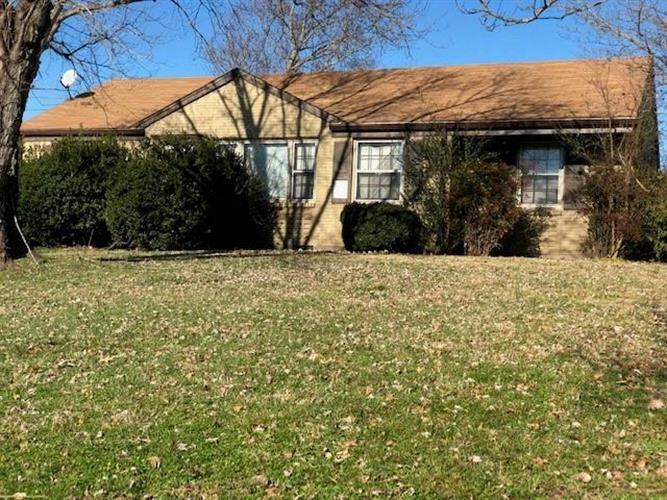 Huge lot can easily handle two homes. Call Jack to discuss viewing property first. Tenants are in place. Do not walk on property without an appointment. Buyer and buyers agent to verify all pertinent info.